We love it when our clients band together and the weekend belonged to Mick Price and the Roll The Dice Racing team who started the weekend in style when ANJANA scored in impressive style at The Valley on Friday night. 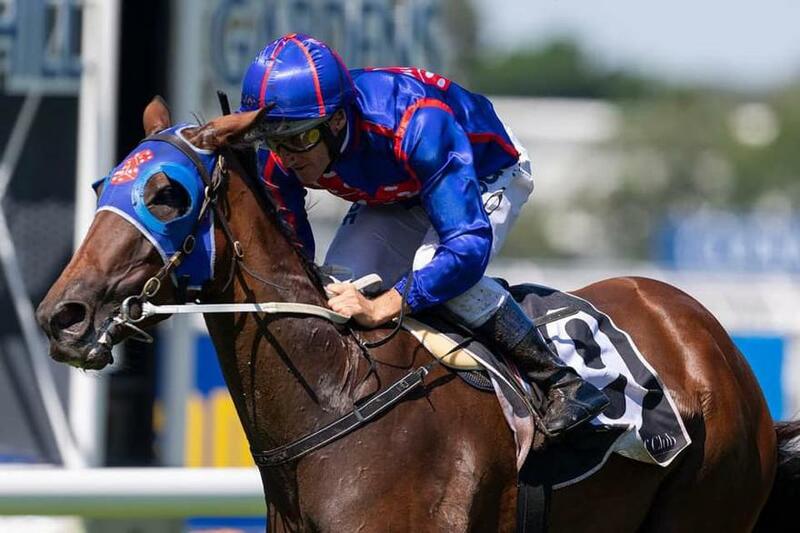 There were bigger things to come however when at much longer odds, KRONE travelled to Sydney and won the Darby Munro Stakes in excellent fashion. Steve ODea had a good day at the office on Saturday at Eagle Farm and the luck started early when HIT SNOOZE took the 2yo opener at odds of $18 when leading from start to finish. He would team up with Proven Thoroughbreds later in the day, this time with Matthew McGillvray in the saddle to lead home a stable quinella with another longshot winner in COOL SEQUENCE. Favourite backers rejoiced when LIL KONTRA saluted for Ryan Balfour at Morphettville and breaking a run of four seconds from her only race starts, while Neville Parnham over in the west got the job done with son Steven after COMPARATIVE swept from well back to score his third career win. Morton Racing scored an amazing win with BEETHOVEN while the Gollan Racing partnership with Elite Thoroughbreds claimed a thrilling win with STRATURBO. Brideoake Racing took a win when SELF SENSE was first past the post and MR QUICKIE sealed the deal for Dalziel Higgins Racing. HE WILL BOOM raced to a fine finish for Searle Racing and WITH A BIT OF DASH followed suit for Chris Bieg Racing. MURAQABA performed well for Hatch Racing while Munce Racing scored a win with RACECOURSE ROAD and Guy Racing claimed a superb win with SIDERO STAR. While on Friday in Canberra, popular local team Barbara Joseph and Paul and Matt Jones prepared PRIDE OF KALARU to win for a big team of happy owners. Another impressive winner on Friday night belonged to Team Snowden who saddled up Snitzel filly CHEER LEADER to her first victory which came in the lucrative St Albans Stakes by no less than five lengths! Well done to all our overseas winning trainers; Nigel Tiley, G & G Richardson & Parker and Fraser Auret in New Zealand, Sean Tarry, Brett Crawford and Paul Lafferty in South Africa and Dan Meagher in Singapore. Congratulations to all our clients who enjoyed success across the weekend.